Simple, effective, straight forward instruction you can learn in the comfort of your own home. 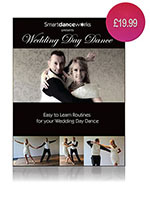 This DVD shows you some of the easiest dance routines for your first dance on your wedding day. It is the only modern jive DVD currently available, it has no complicated ballroom footwork, just simple easy to learn routines that will amaze and impress your wedding guests. Available worldwide Only £19.99 + p&p. This is a short clip from this super DVD. It costs Only £19.99 + p&p. Payment is secure and through Pay-Pal. 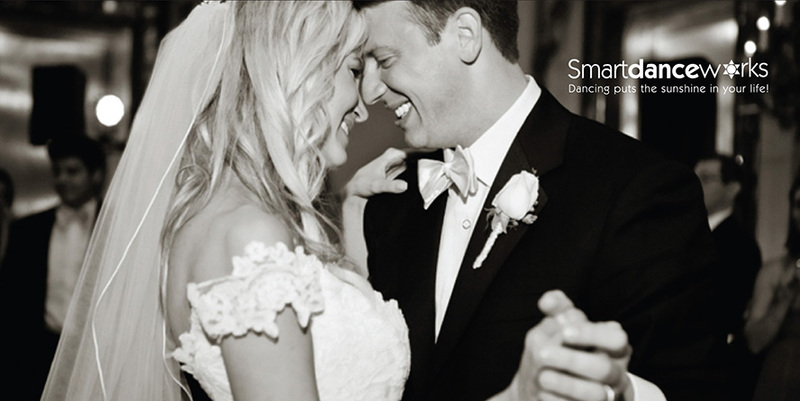 Easy to learn routines for your wedding day dance. This Instructional DVD shows you routines to use for your first dance on your wedding day. Step by step instruction and helpful dancing tips. Great for beginners. Got two left feet? Don't be beat, Take a chance and learn to dance! Alternatively choose our personalised choreography specifically just for you. Amaze your guests with a confident first dance and create a wonderful and unforgettable memory of the most special occassion in your lifetime, your wedding day. Our dance lessons are available in the comfort of your own home or at a location of your choice at times to suit you. Perfect for beginners, no previous experience required. Choreographed to suit your choice of music and fit in with your style and ability. How about a bridal flash mob, fun hen party or wedding ceremony entrance dance? Or perhaps you have a themed wedding and would like to dance the jive, salsa or tango. Maybe a bit of 70's cheese, something funky or just traditional and elegant? Whatever you imagine we can help you create. We also offer a fun dance class at your wedding reception to help get all your guests up on the dance floor and get the party started. Our fun, relaxed and friendly approach will soon put you at ease so that your first dance is no longer daunting but easy, confident and special with the wow factor to impress all your guests. This service is only currently available within the Derbyshire and South Yorkshire areas.